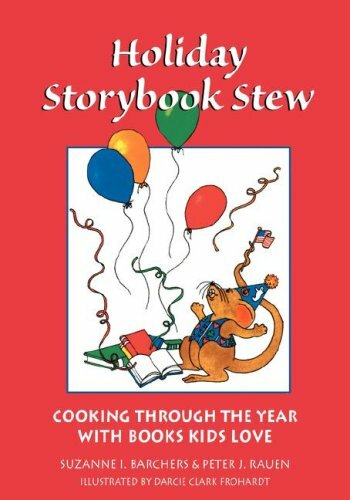 This companion book to the best-selling Storybook Stew: Cooking with Books Kids Love combines three favorite pastimes: celebrating holidays, eating great food, and reading terrific books. 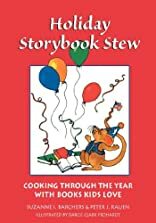 From Martin Luther King, Jr. Day to New Year's Eve, each holiday features an activity and a recipe. Also included are safety tips, conversion charts, a glossary, and a bibliography.